Home November Pascal Dupuis Penguins Pens Initiative Pittsburgh Pittsburgh Penguins Pens Initiative November Desktop Wallpaper by @ryannoble66. Pens Initiative November Desktop Wallpaper by @ryannoble66. 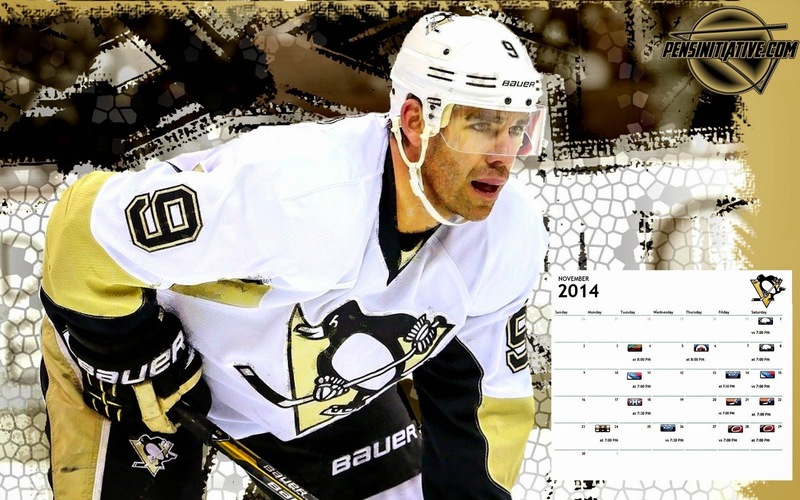 Here is the new Pens Initiative Desktop Wallpaper for the month of November! Each month we will have a new desktop wallpaper with a different player and that months schedule. If you miss the post, that is okay because we will have each month available in our Multimedia section once that month starts.